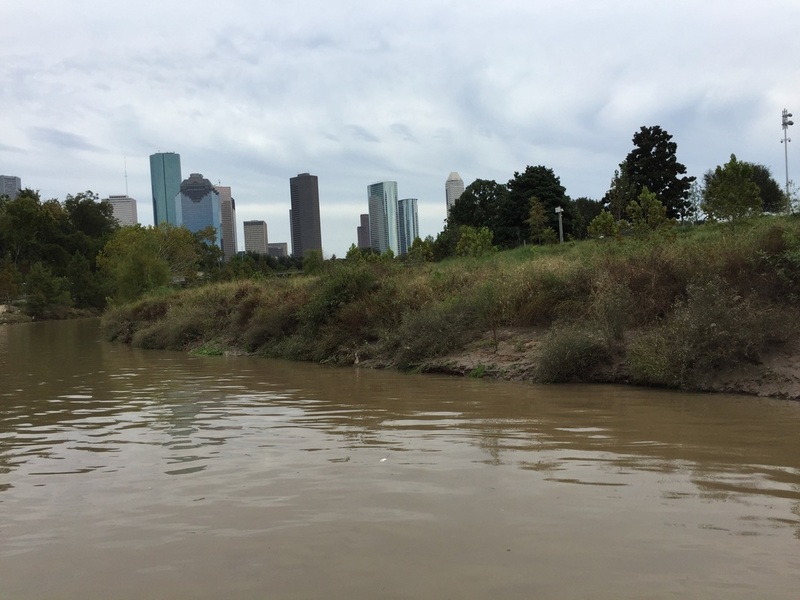 Within sight of Minute Maid Park and Downtown Houston there is a peaceful tributary of the Houston Ship Channel that once served as the hub of commerce for the city of Houston. 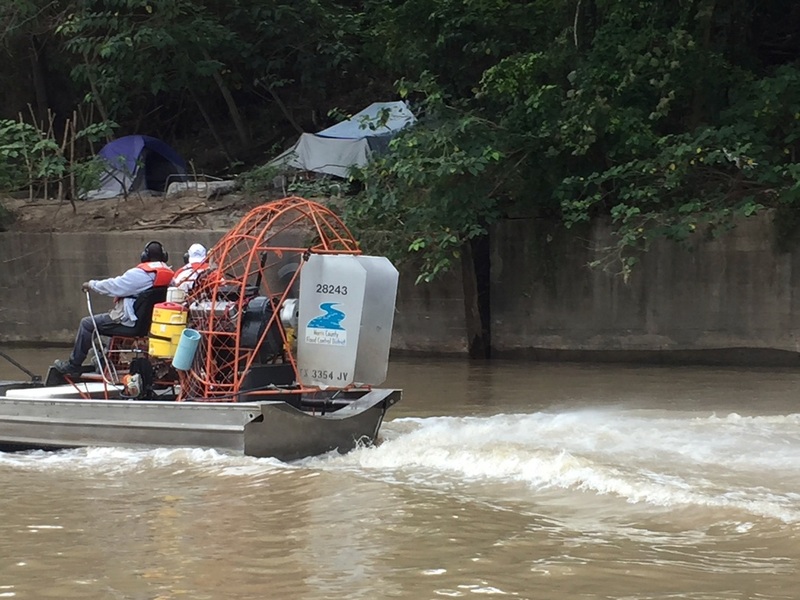 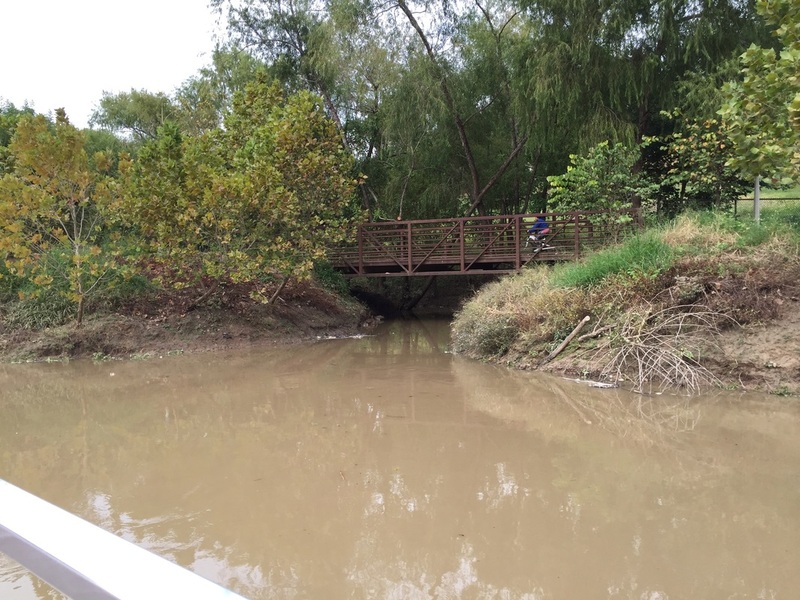 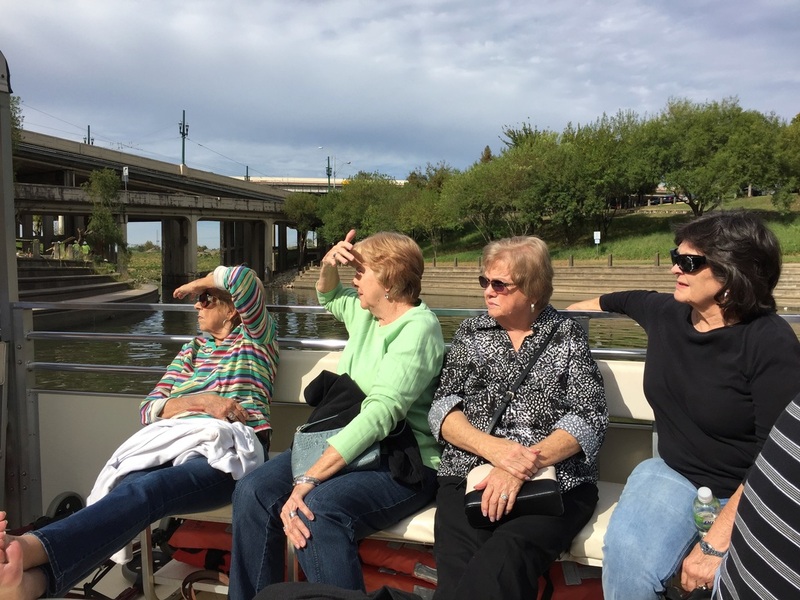 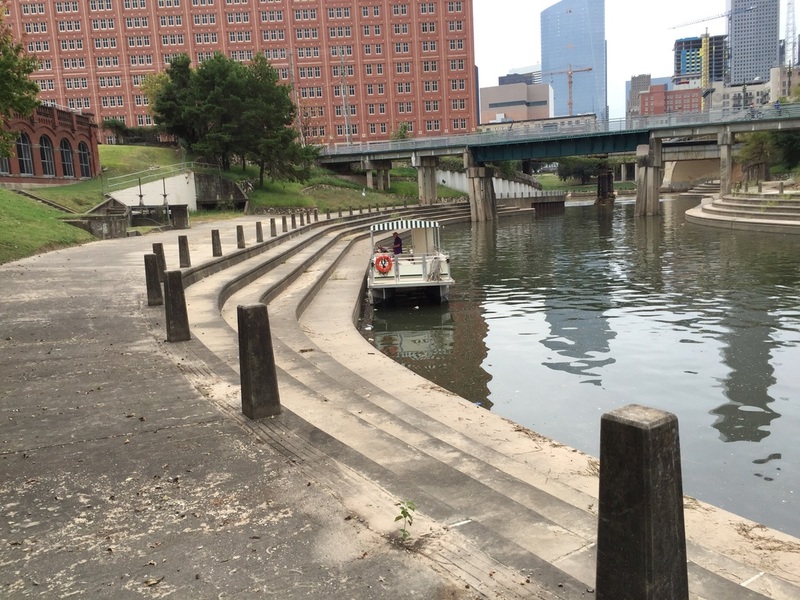 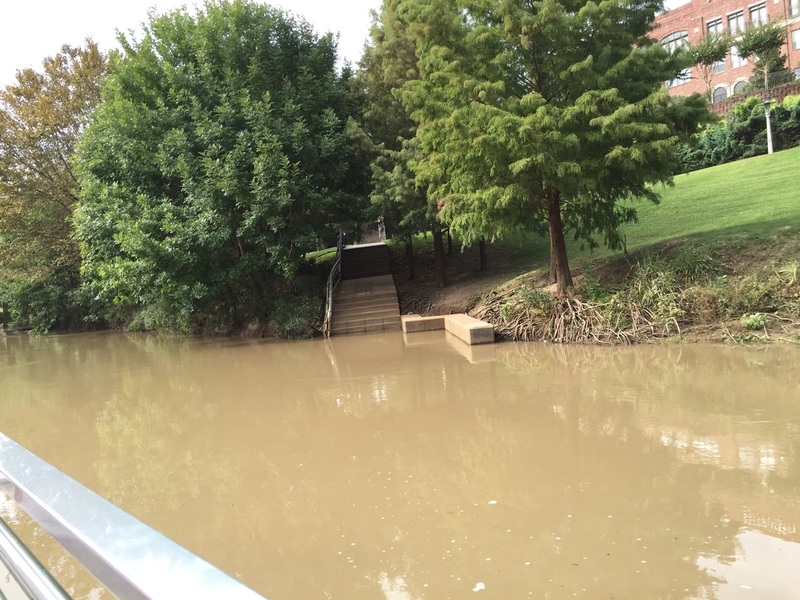 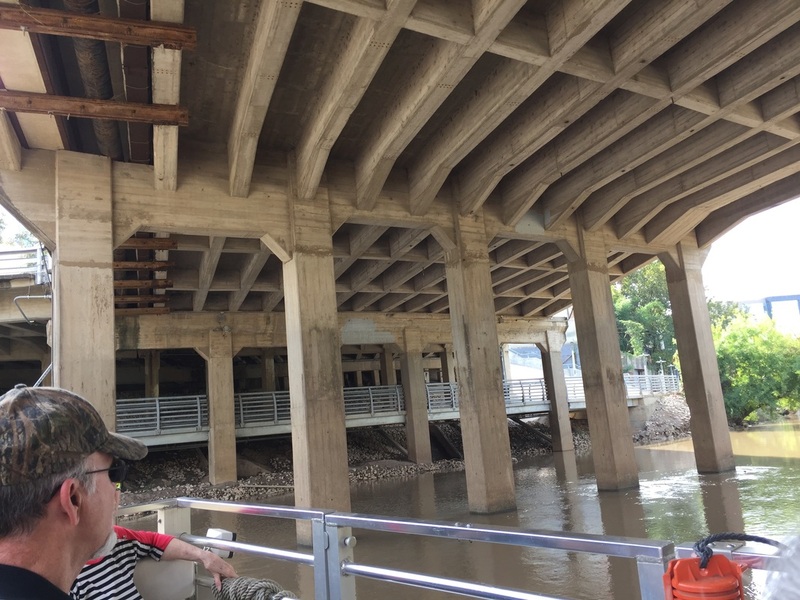 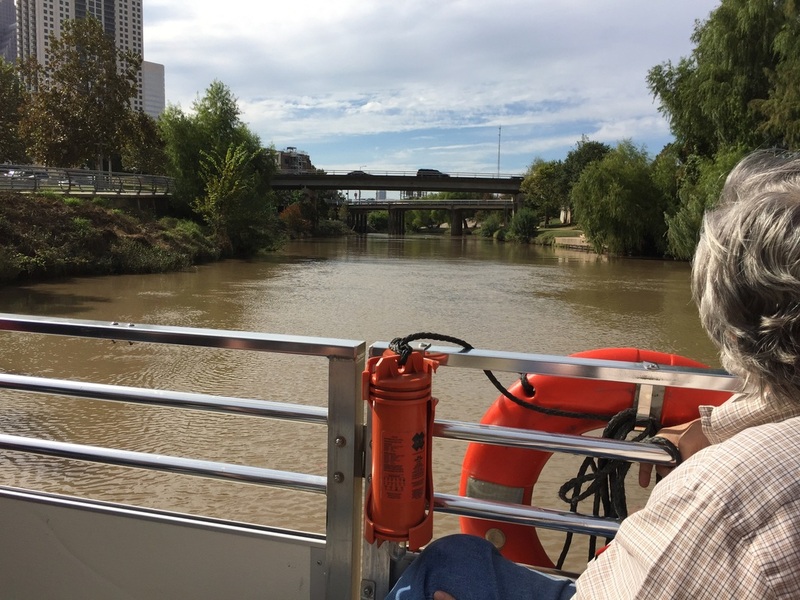 Now, you can take a guided tour of the beauty of Buffalo Bayou by boat thanks to the Buffalo Bayou Partnership. 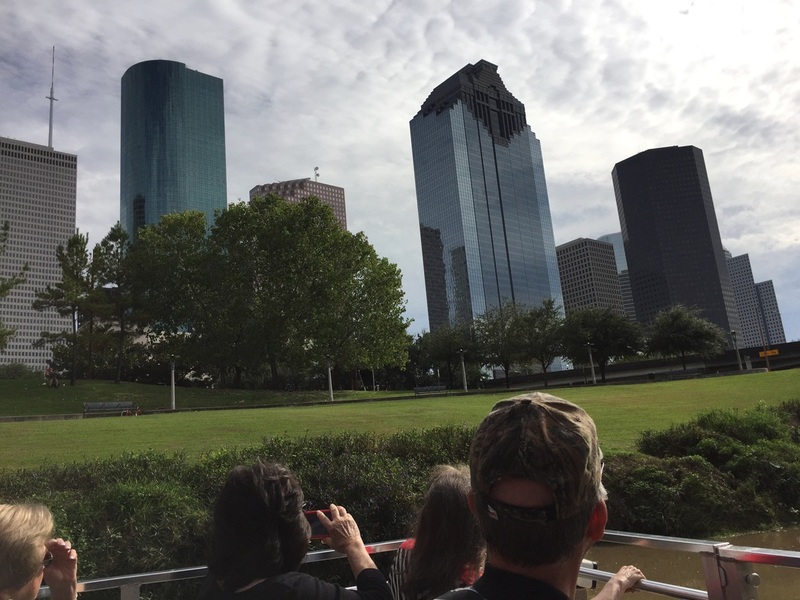 Seeing the skyline from a different perspective is an extraordinary experience. 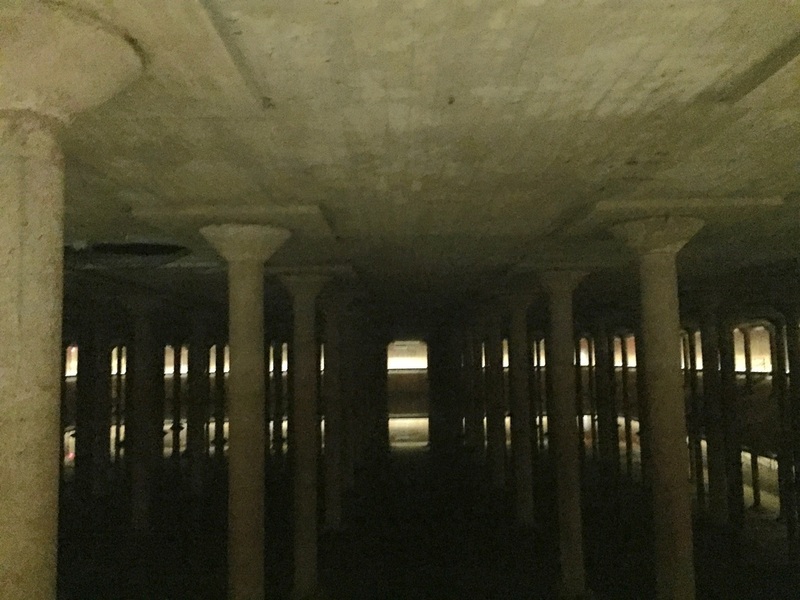 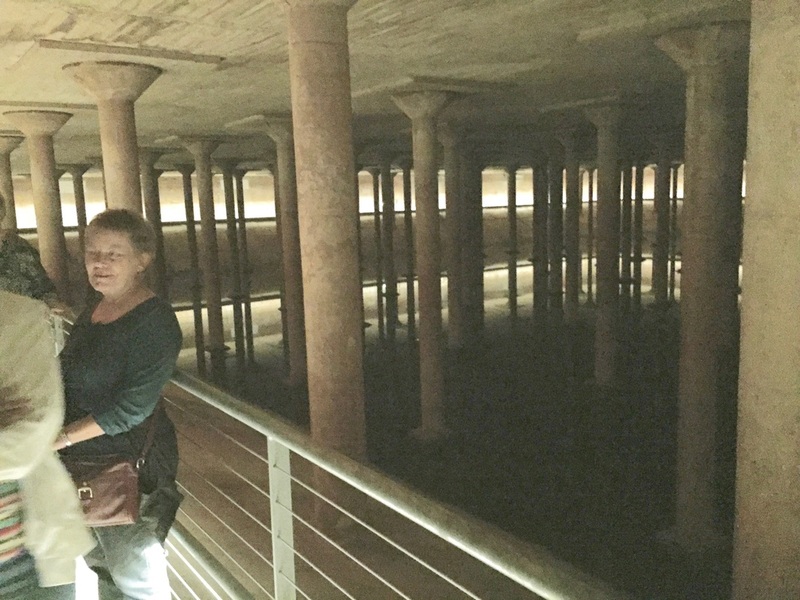 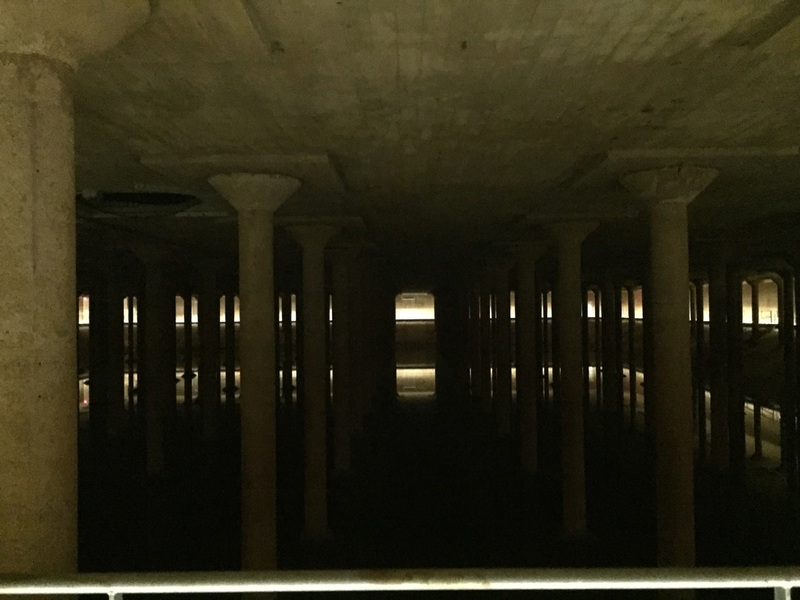 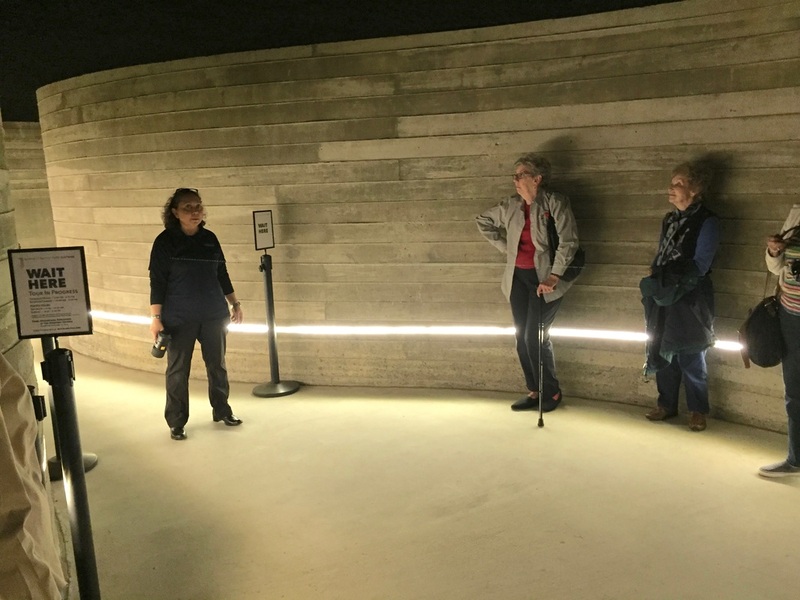 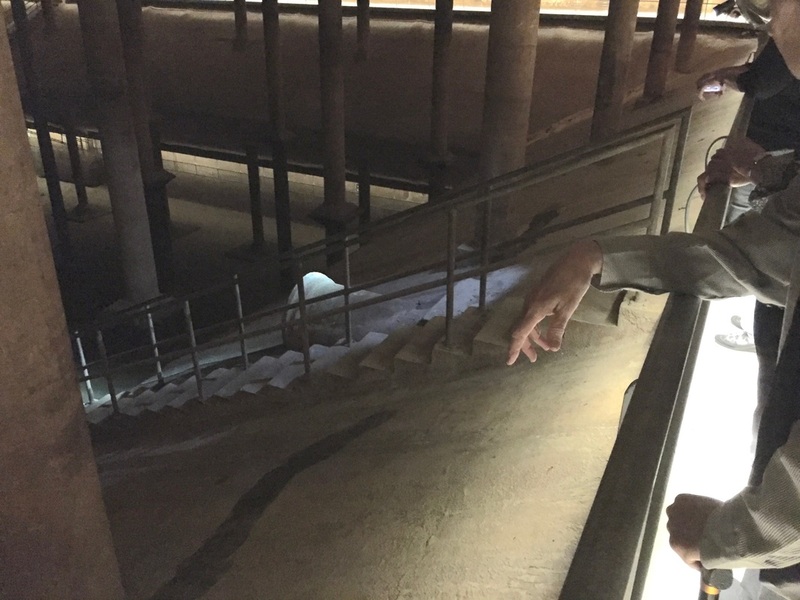 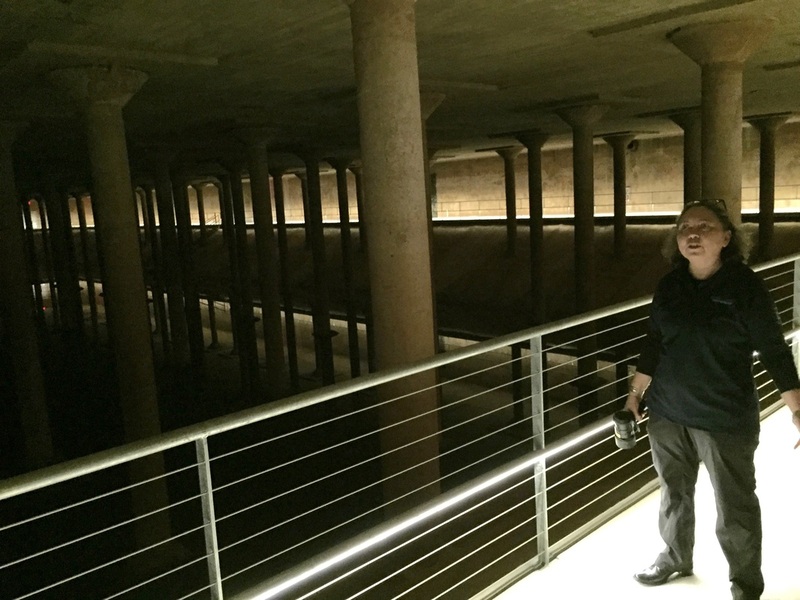 The Houston Cistern was built in 1926 to provide water for the city and was used until the San Jacinto River was dammed to form Lake Houston in the early 50's. 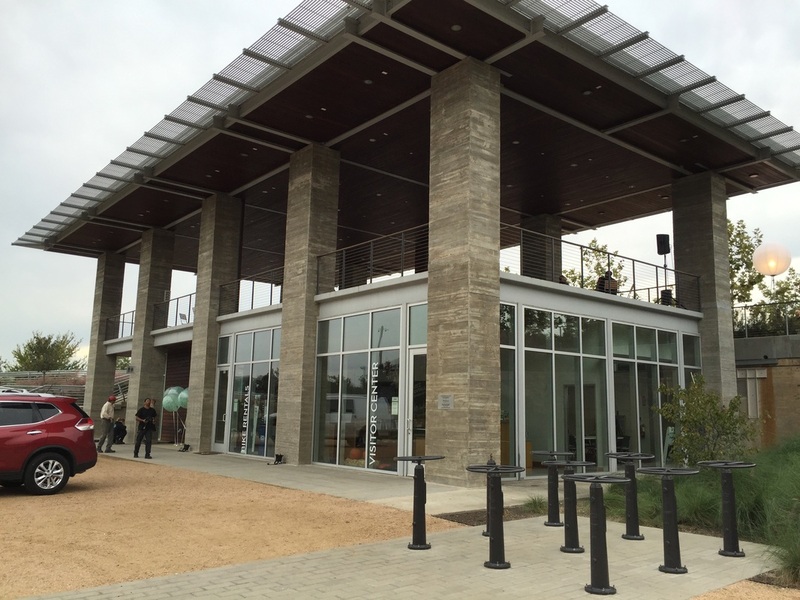 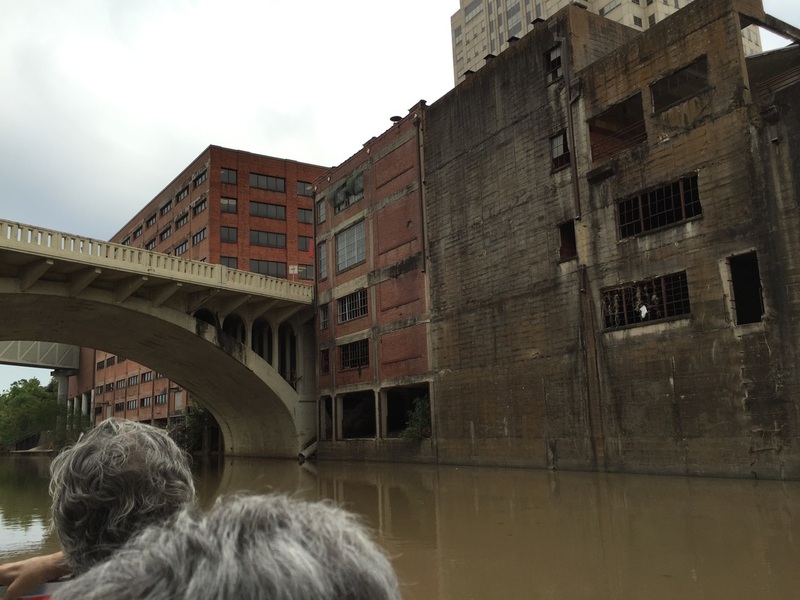 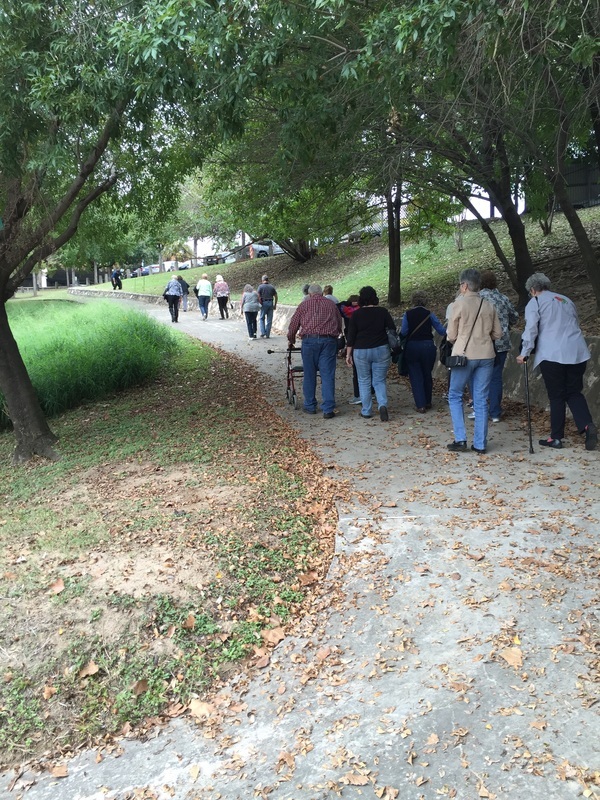 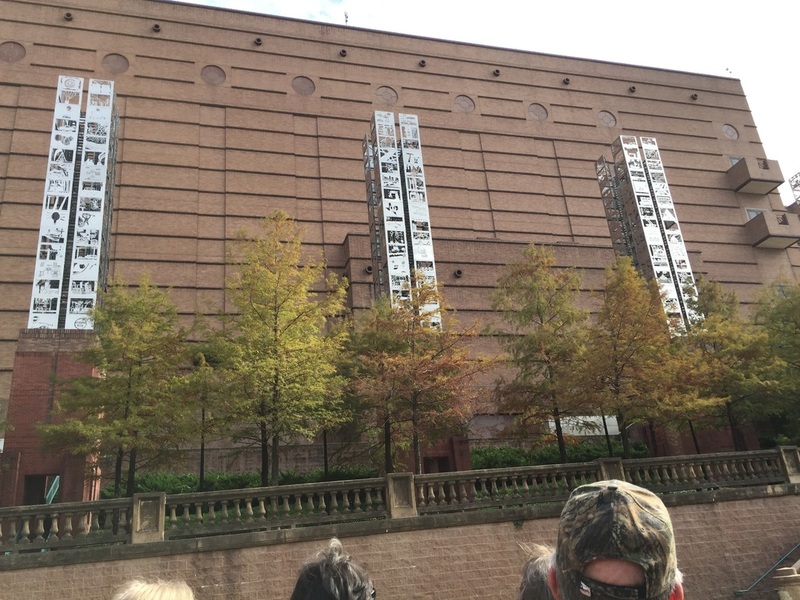 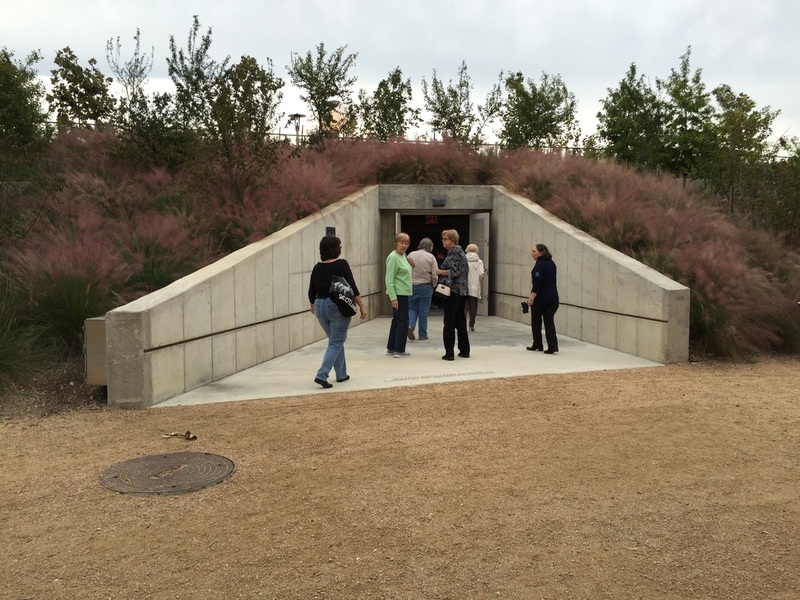 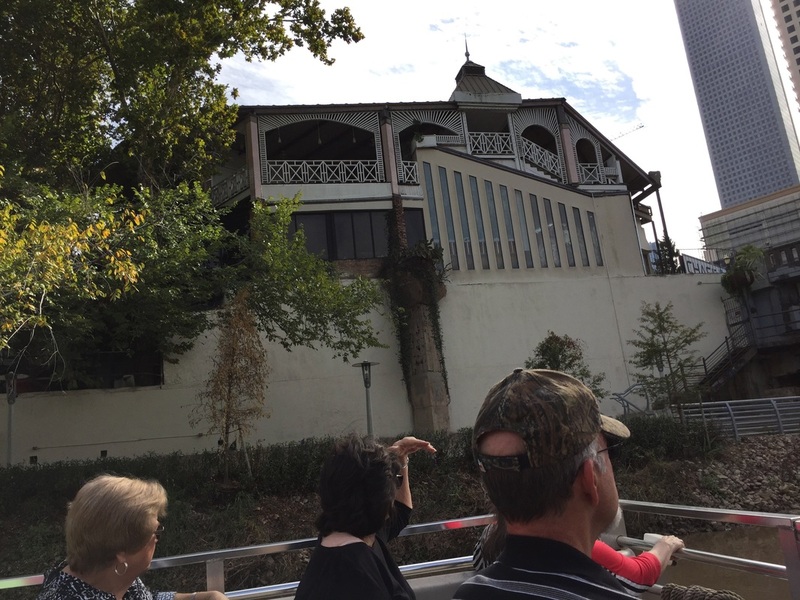 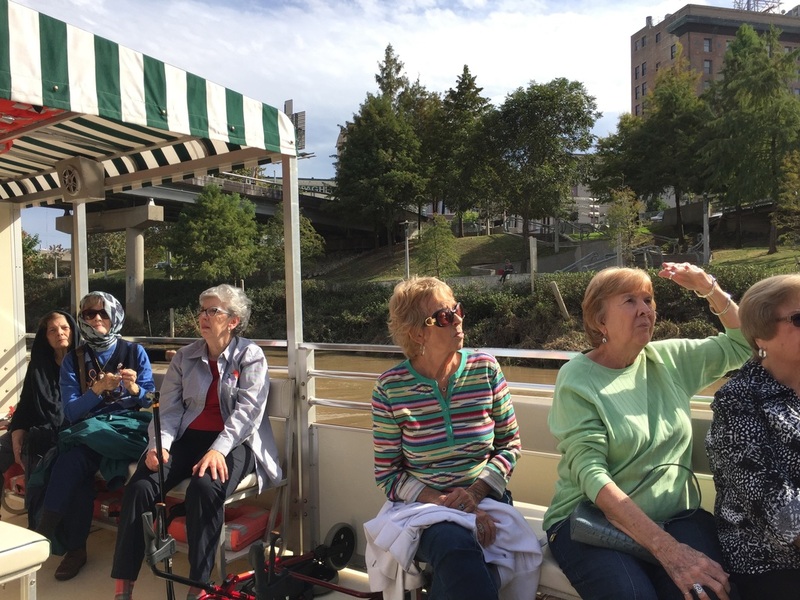 Tours are available through the Buffalo Bayou Partnership and are free on Thursdays. 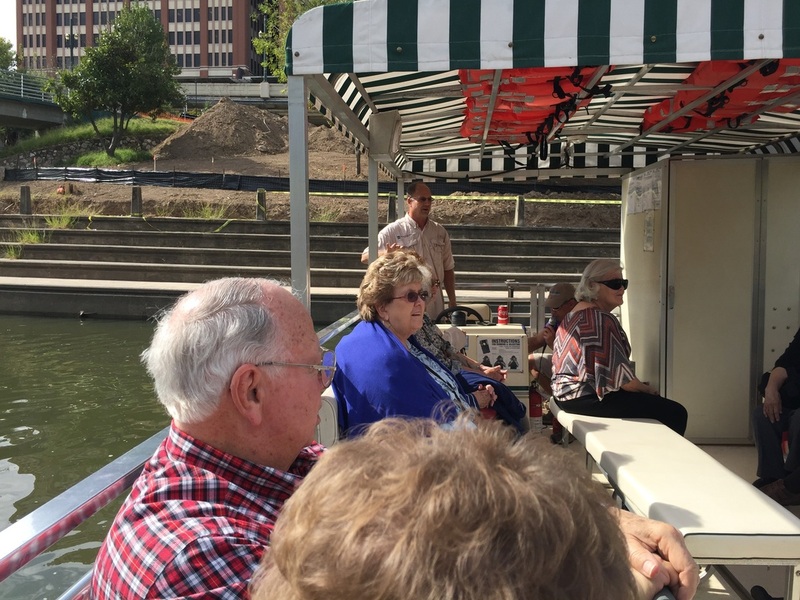 On other days there is a charge of $2 per person.